I’ve made yet a new version (20170209) of exGENT based on Gentoo Linux. 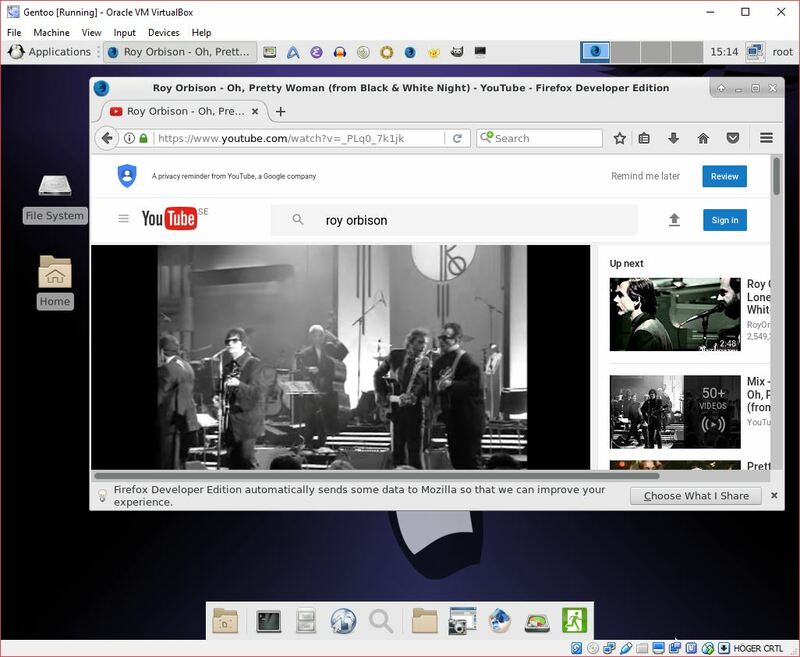 Now with Xfce 4.12.1 and kernel 4.9.8. It is for the 64 bit architecture. I call it exGENT 2017 Xfce4 Live DVD. It replaces version 20160123. The ISO file is of 2590 MB due to the fact that this version has a lot of packages pre-installed. Despite this exGENT version 170209 runs surprisingly fast from DVD or USB. 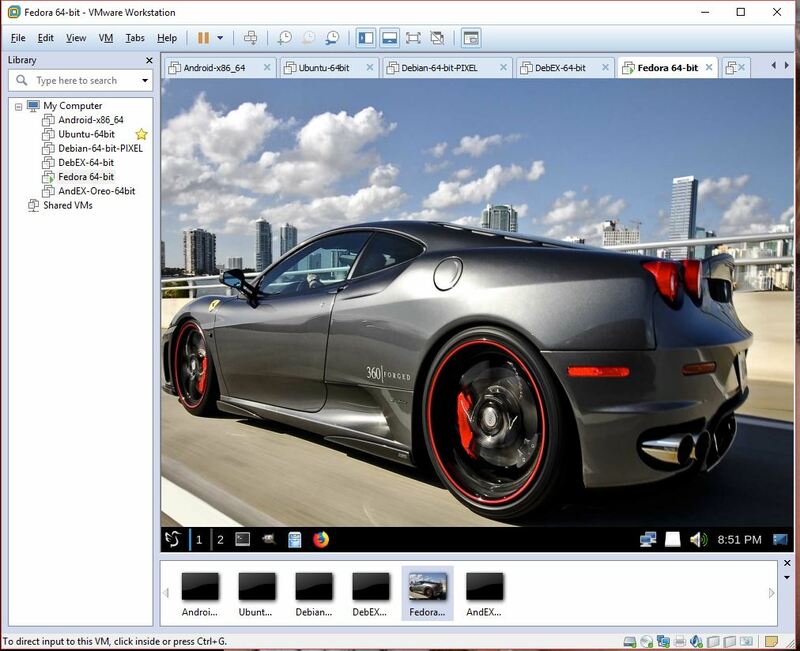 Even in VirtualBox and VMware. Faster than most other Linux live systems. All installed packages in exGENT have been updated to the latest available version by 170209. Today I discovered some errors in exGENT Build 170206. They were not important, but nevertheless annoying. Build 170209 is totally error-free (as far as I know). 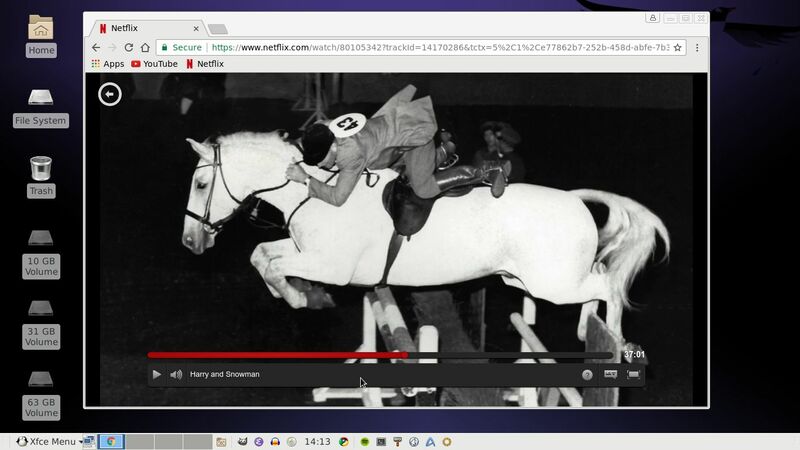 While I was at it I installed Google Chrome (for all Netflix addicts) and Spotify (for all music lovers). My special kernel 4.9.8-gentoo-exton corresponding Kernel.org’s kernel 4.9.8. It’s the latest stable kernel as of now. (20170209). What’s new in kernel 4.9.8? The best thing with exGENT is the premier auto detection of hardware and the ability to easily install the system to hard drive during a live session. 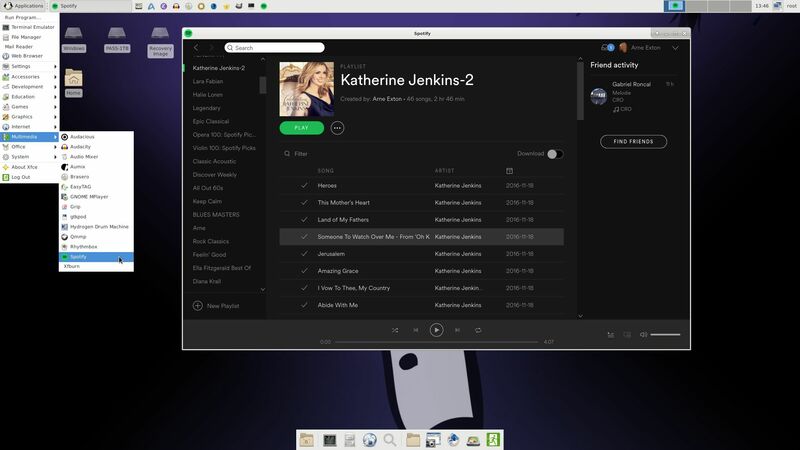 Installed programs: Among many others GParted, GNU Emacs, Firefox, Google Chrome, Spotify, Thunderbird, Samba, AbiWord, Nvidia Graphics driver 375.26 and NetworkManager. 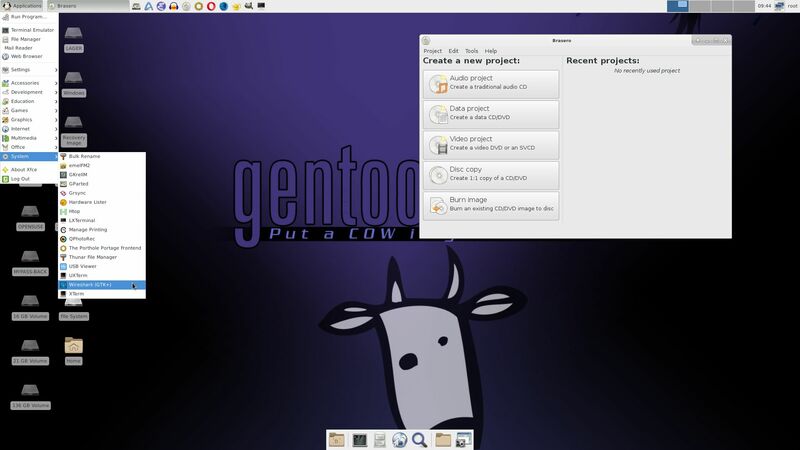 Furthermore compilation tools so that you can install programs from source the Gentoo way. (After the installation to hard drive). 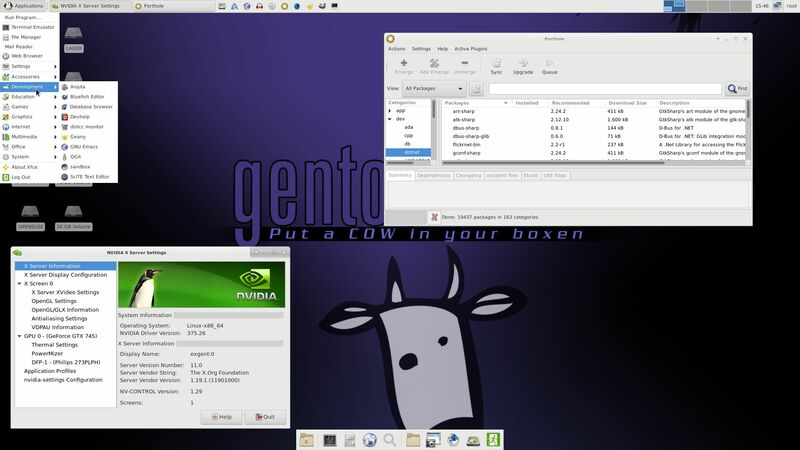 exGENT Linux can be installed to hard drive in 3 – 10 min. (Depending on computer type). This means that all of you who might hesitate to perform a normal Gentoo installation – which can take up to a couple of days – now have the chance to get this great Linux system (Gentoo) installed on your computers very easy. NOTE: Spotify is pre-installed in Build 170209. NOTE: Google Chrome is pre-installed in Build 170209.